Dashaun C. Armstrong, 24, and Dorian R. Williams, 35, were charged with aggravated burglary, a first-degree felony, and kidnapping, a second-degree felony. Williams also was charged with possession of heroin and aggravated possession of drugs, fifth-degree felonies. The men allegedly trespassed in 711 N. Poplar St. Oct. 22, court records state. Fostoria Police Department had received a 911 call about someone robbing a North Poplar Street residence. An alleged victim had escaped from the house and went to a neighbor’s house to have police called, according to a release. Separately, Cody J. Graham, 25, was charged with burglary, a second-degree felony. He allegedly trespassed in an occupied structure Aug. 8, according to his indictment. Separately, Shawn M. Wyans, 40, of Fostoria, was charged with grand theft and two counts of receiving stolen property, all fourth-degree felonies, and breaking and entering, a fifth-degree felony, court records state. 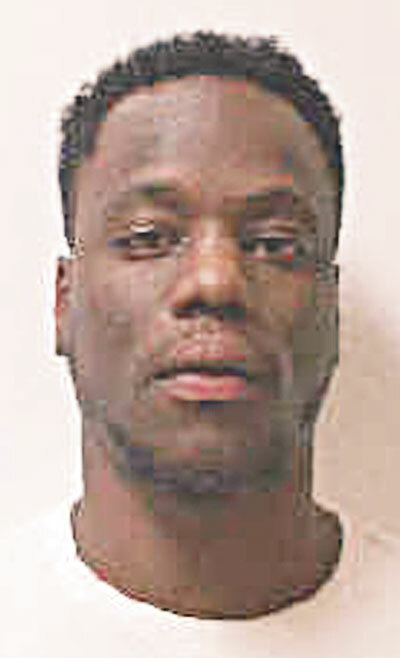 The alleged breaking and entering occurred at Seneca Memory Gardens Aug. 6, and the alleged grand theft involved brass or bronze grave marker vases worth more than $7,500 from the cemetery, according to his indictment. Wyans also allegedly had brass or bronze grave marker vases from Wood County Memory Gardens and Knollcrest Cemetery, it states. Several others were indicted by a Seneca County grand jury. 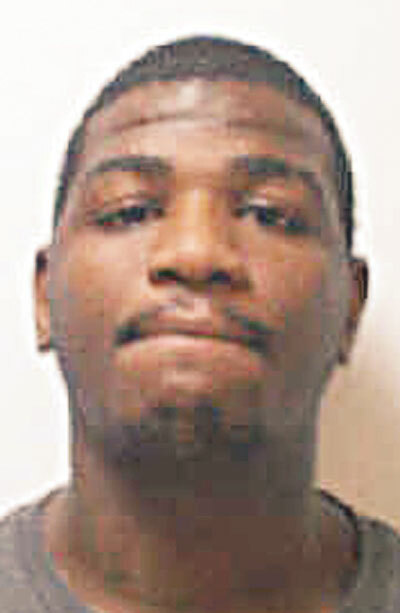 Kyle R. Herron, 21, was charged with illegal conveyance of drugs of abuse, a third-degree felony. James D. Salazar, 42, was charged with two counts of aggravated possession of drugs, both fifth-degree felonies, court records state. Travis J. Danner, 33, of Sycamore, was charged with aggravated possession of drugs, a fifth-degree felony.